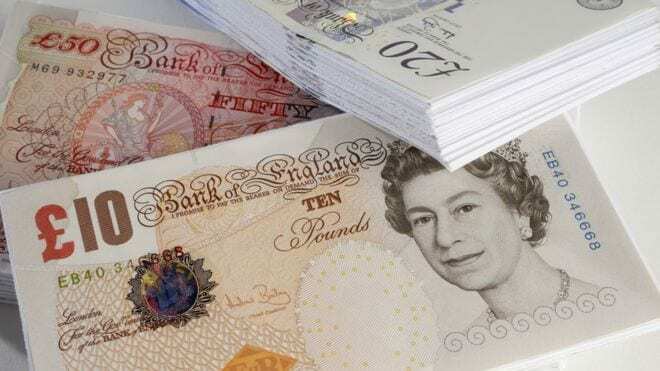 What You can expect from a PPI payout? All bank letters contain the information your bank used to calculate your offer. This may include things like the date of your first PPI payment, the cost of the PPI and the most recent interest rate on the loan (this may have changed during the time it was running). Check ALL the information is correct and call your bank to fix things if not, as it could affect your offer. WHAT IS THE MONEY YOU ARE BEING REPAID FOR? Your bank has upheld your complaint. This means it’s offering you a payment based on the fact you were mis-sold PPI. The money is intended to put you back into the position you would have been in had you not paid for PPI. It’s made up of three main parts: Premiums: A refund of the amount you paid for the PPI sold alongside your loan. Interest: A refund of the interest you were charged because of the PPI. An extra 8%: Interest on both of the above amounts at the ‘statutory compensation’ rate of 8% a year. If your bank has needed to make any assumptions to calculate your offer, they will be explained in your letter. This isn’t a problem but does mean you need to double-check the assumptions apply to you. HOW LONG WILL THE BANK TAKE TO PAY THE MONEY? Unless you have special circumstances, your bank should send the payment within 28 days of receiving your confirmation (your letter will tell you if you need to do anything). This will either be a cheque to your home address or straight to your account. If the money doesn’t come, then call your bank for an update and ask for extra ‘statutory compensation’ to cover the delay. WHAT IF YOU ARE NOT SURE YOU HAVE THE CORRECT OFFER? Tell your bank if any facts are wrong. If any of the information in your letter is wrong, or you want to send further information, please get in touch with your bank as soon as possible. If you feel something’s unfair, tell your bank and give them an opportunity to rectify the mistake. They will try to pay you as little as possible. If you’re still not happy, speak to the free Ombudsman service. If your bank still hasn’t sorted things out, you’ve a right to ask the free Financial Ombudsman Service to help. It’s the official independent expert in settling complaints between consumers and financial services businesses. You can call it on 0800 0234 567 (0300 1239 123 from a mobile), or go to www.financial-ombudsman.org.uk.